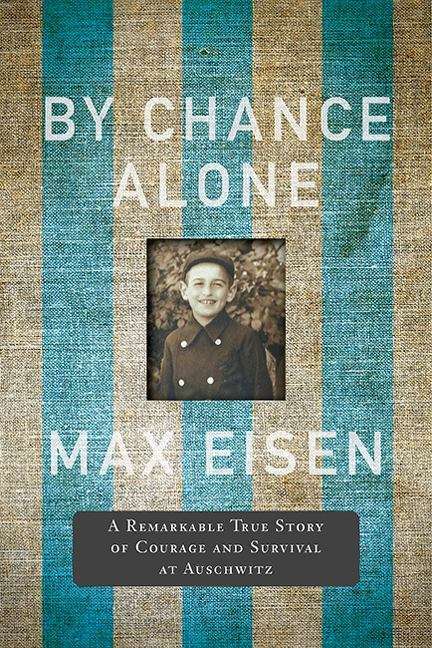 Tibor "Max" Eisen was born in Moldava, Czechoslovakia into an Orthodox Jewish family. In the spring of 1944, gendarmes forcibly removed Eisen and his family from their home. They were brought to a brickyard and eventually loaded onto crowded cattle cars bound for Auschwitz-Birkenau. 2016.